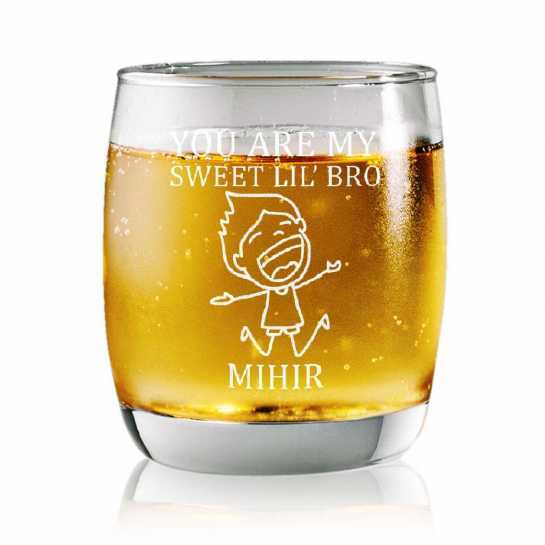 Spoil your brother for choices as you personalize this rock glass for him. 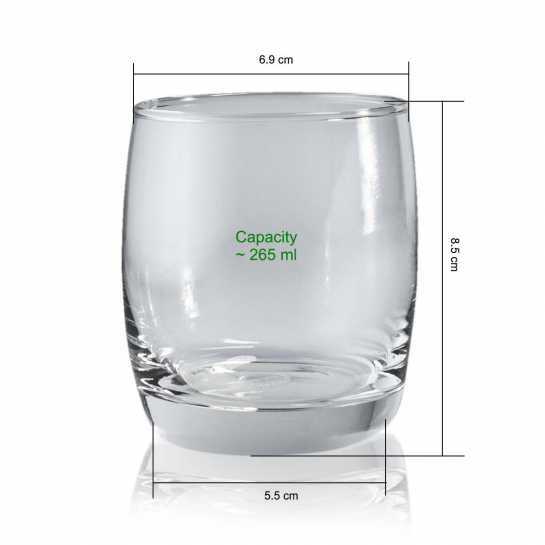 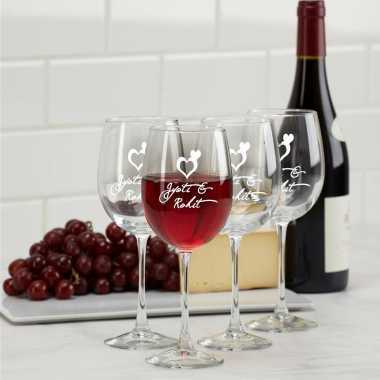 The amazing designs are beautifully engraved on the glass along with the name of the recipient. The overall outlook of the rock glasses is absolutely mesmerizing.